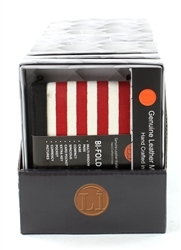 12 PCs of Men's Wallets in Individual boxes. All conveniently packed in cardboard display 12 PCs of Men's Wallets in Individual boxes. All conveniently packed in cardboard display 24 PCs of Men's Wallets in Individual boxes. 24 PCs of Men's Wallets in Individual boxes. All conveniently packed in cardboard display 36 PCs of Men's Wallets in Individual boxes. 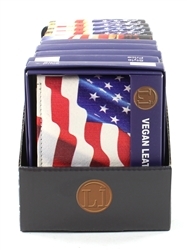 36 PCs of Men's Wallets in Individually boxed.